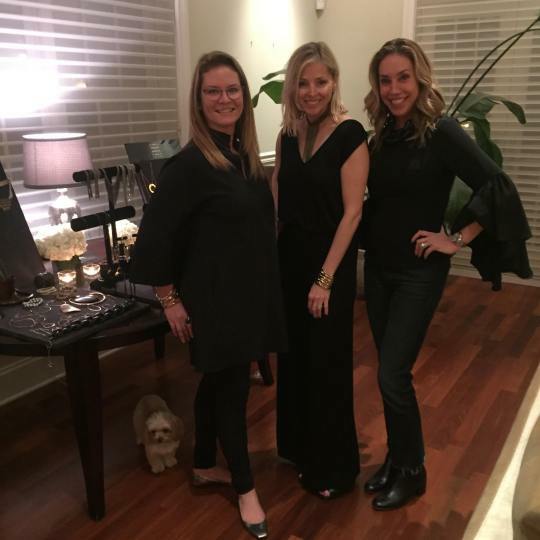 Our Ambassador Tasha Gelling recently teamed up with a friend to host a gorgeous ASH + AMES trunk show in Chicago. (Of course, our Chicago-based Co-Founder Trisha Ashworth was there!) Host a trunk show in November and you’ll automatically give back $50 to Haiti hurricane relief in addition to everyday rewards.